World Taekwondo is the international federation governing the sport of taekwondo and is a member of the Association of Summer Olympic International Federations. 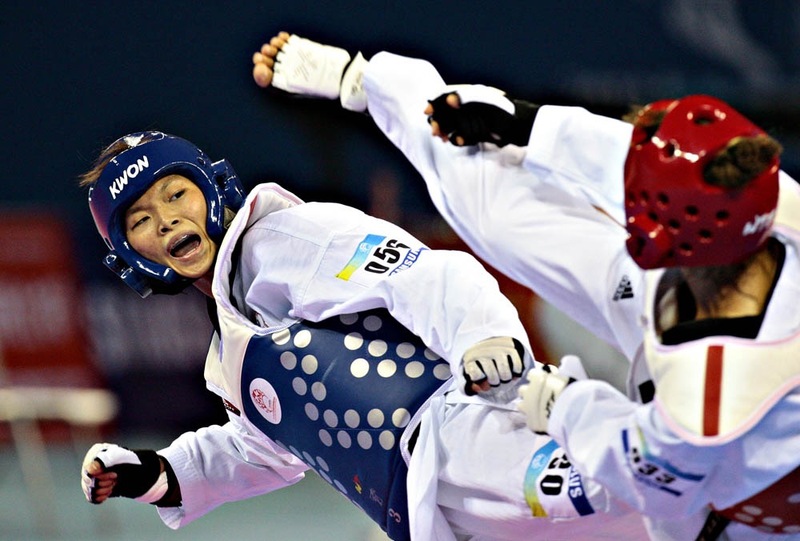 World Taekwondo was established in 1973 with the participation of 35 representatives from around the world. There are now 209 member nations.